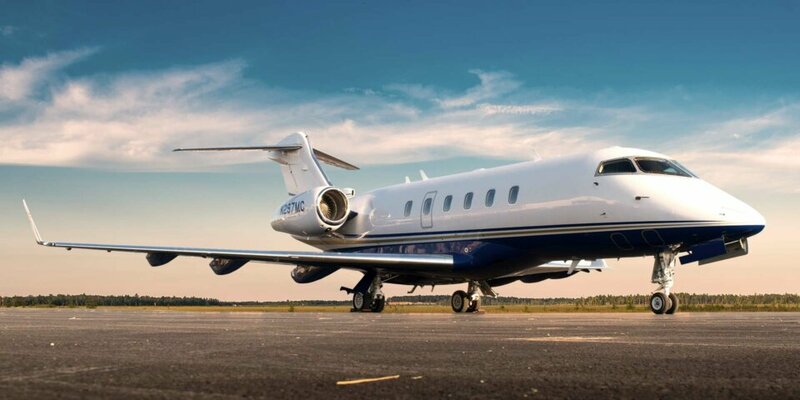 The Challenger 300 is perfect for groups as large as 9 passengers and is ideal for longer trips with enormous luggage capacity and lay-flat seats. Fitted with state-of-the-art avionics and a design that maximizes efficiency, the Challenger is a formidable super-mid jet that can get you from coast to coast with comfort and ease. With 6’ ceilings and over 7’ of cabin width, our Challenger is tops in both comfort and roominess. 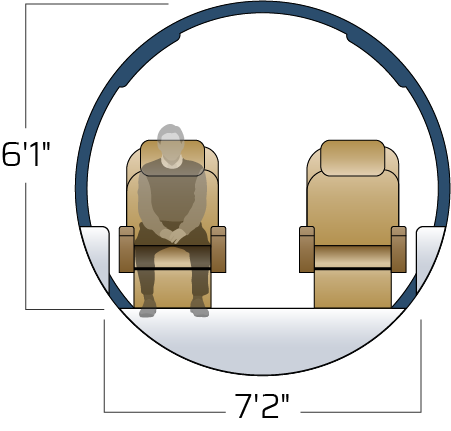 With seats that have individual tray table work spaces and the ability to lay fully flat, passengers have the freedom to stay productive at their seat or stretch out and sleep. 106 cu ft. of luggage capacity means multi-night travel for both work and leisure is easily possible. Luggage is easily accessible in flight with plenty of room to take 8 sets of golf clubs or skis. On-board the Challenger, anything in North America is in-reach. Our Challenger offers non-stop access to the entirety of the continental U.S, all of Canada and major parts of Latin America and the Caribbean. 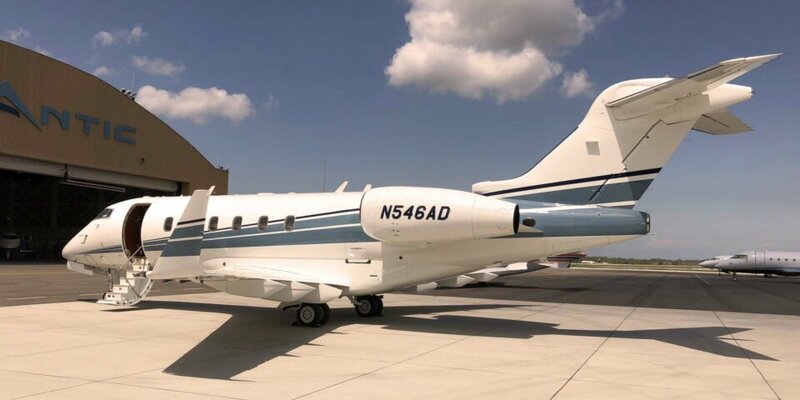 The superior performance of the Challenger 300 into and out of high elevation airports makes it an ideal aircraft for travel into mountain destinations such as Aspen, Eagle, and Telluride.